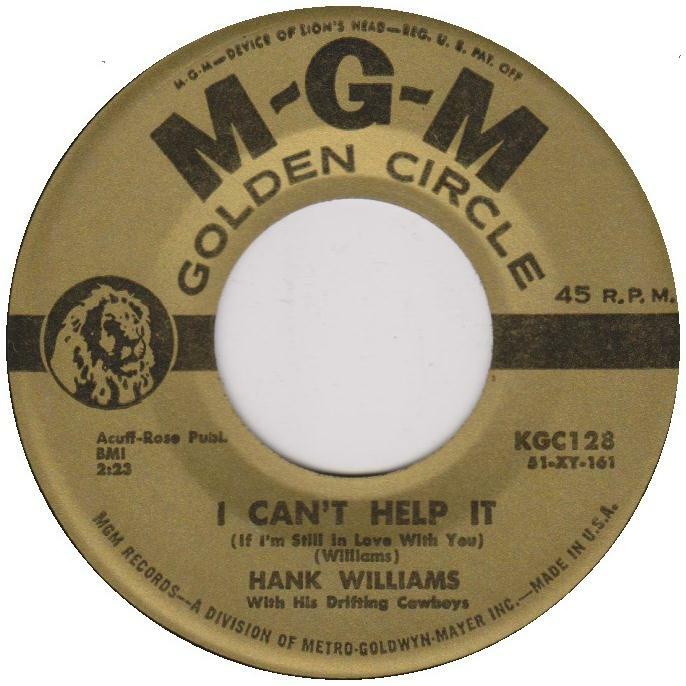 "I Can't Help It (If I'm Still in Love with You)" is a song written and originally recorded by Hank Williams. According to Colin Escott's 2004 book Hank Williams: The Biography, fiddler Jerry Rivers always claimed that Hank wrote the song in the touring Sedan, and when he came up with the opening line, "Today I passed you on the street," and then asked for suggestions, steel guitarist Don Helms replied, "And I smelled your rotten feet." 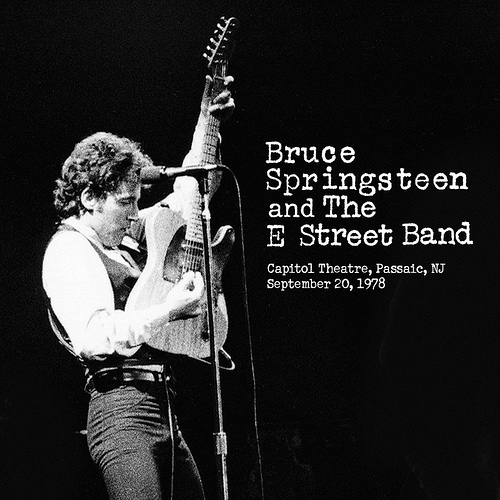 It was released as the B-side of "Howlin' at the Moon". Williams sang the song with Anita Carter on the Kate Smith Evening Hour on April 23, 1952. The rare television appearance is one of the few film clips of Williams in performance.